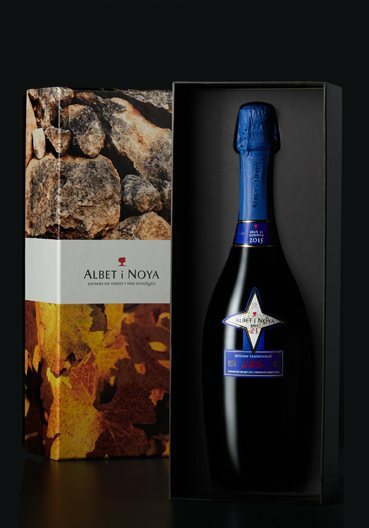 Albet i Noya - Brut 21 Barrica. Brut 21. Brut 21 Barrica. Brut 21. A limited production Clàssic Penedès we only produce in the best vintages. 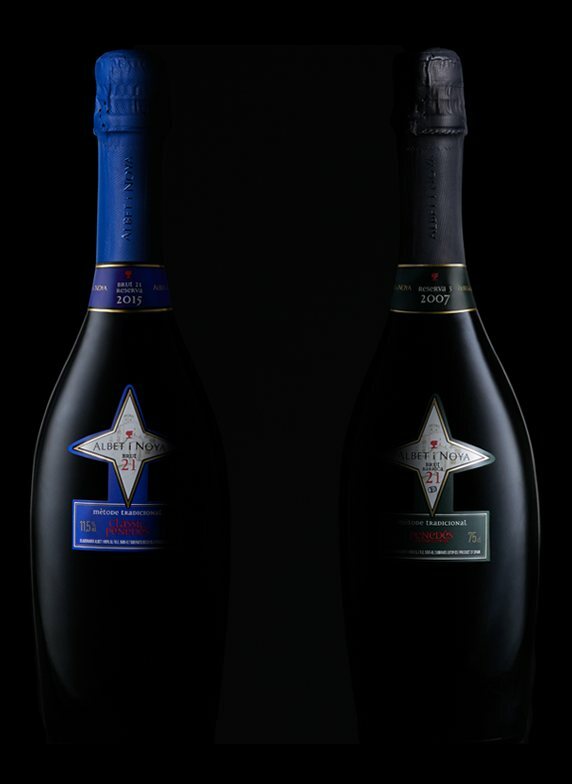 A blanc de noirs made with Chardonnay and Pinot Noir, with the base wine aged in oak and the final wine aged at length on its lees in the bottle. For the most select and refined palates. 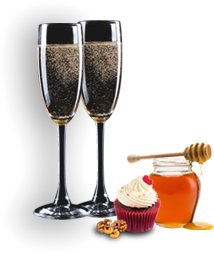 Exquisite aromas of yeast, nuts, fine pastries and honey. Powerful in the mouth, it is dry, well-structured and maintains good acidity despite its long aging. Creamy and enveloping. Color: dorado brillante. Aroma: fruta escarchada, pastelería, especias dulces, jazmín. Boca: sabroso, buena acidez, fina amargor. Elegance personified. Two markedly floral varieties (Chardonnay and Parellada) come together in this beautifully creamy sparkling Clàssic Penedès worthy of the highest recognition. 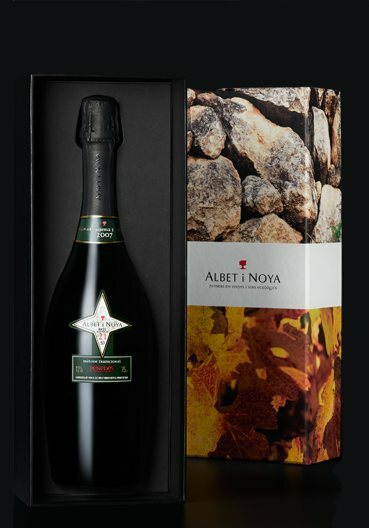 Elegant aromas with character, fine notes of the lees, quince and sweet marmalades. In the mouth it is powerful, full-bodied, tasty, fruity, fresh, with good acidity and fine bubbles. 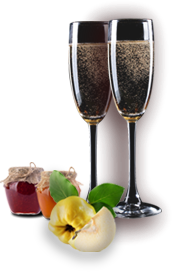 With its very bright ripe-apple character this is a very attractive, medium-bodied sparkling wine with a very crisp, clean finish. Color: dorado brillante. Aroma: lías finas, frutos secos, hierbas de tocador, complejo. Boca: potente, sabroso, buena acidez, burbuja fina, fino amargor.